Is anyone is offering training in RPA tool UiPath in trivalley? If kid A grade/B grader or C-grader – we got programs for them. We provide internship opportunities for qualified candidates. We nurture them to be qualified if they are not ready! We mentor them for AP CS programs if their interest is in CS. We mentor them beyond just getting good scores. In essence, we train them for “beyond grades” for the real-world, using the software as a platform. -Are you struggling with learning a programming language? Your teacher at school is teaching too fast or already assumes you know a lot so skip over important things? -You have started coding but aren’t sure if what you are doing is correct? -You understand the concepts but unsure how to implement them in code? -You have spent hours writing a program but it does not work as intended? 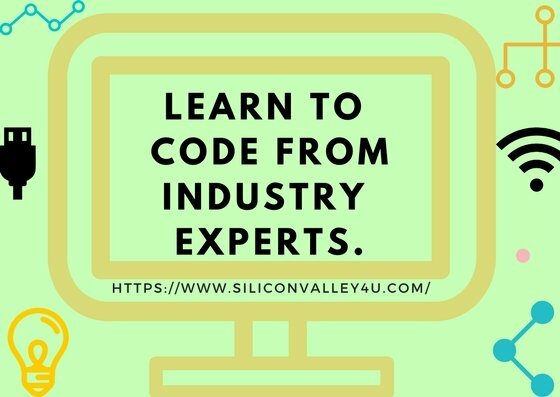 If you or your loved one wants to learn to code and have fun at the same time you are at the right place. I promise to make learning a programming language fun and easy, so at the end of the day you want to learn more and create something with what you have learnt. Please contact me to so we can know more about each other. 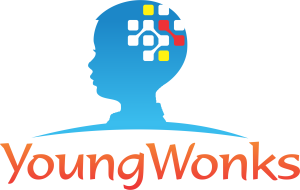 YoungWonks is Bay Area’s leading Coding and Engineering Program for Kids and Teens. 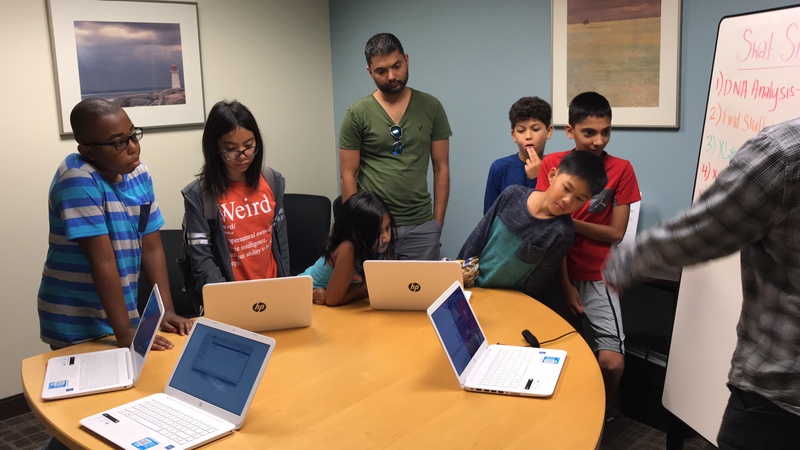 YoungWonks studnets have won more engineering and coding accolades than any other school or after-school program in the Bay Area. 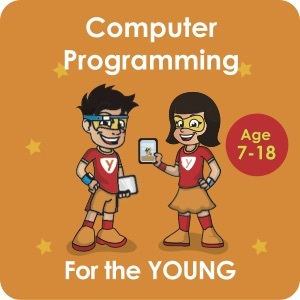 Its a steps and levels based year round program with world’s most comprehensive computer science curriculum, designed for kids and teens. YoungWonks Programs can be attended at its Pleasanton, CA center or Online from anywhere in the world. In-person classes have 4:1 student teacher ratio and are 1.5 hours long. Online classes are one-on-one with a live instructor and are 45 minutes long. Hello, I am looking for IT consulting/recruitment agencies who can help me get a job in Tri Valley Area. Pls recommend either companies or recruiters who can place in IT. If you know any training institutes that offer placement services let me know the details for these as well. Big Data Free Demo Date: 12/19/2016, 6 PM PST. In addition, Job-oriented Tableau, QA, BA and BI – Tableau Training is available for aspiring IT/Non-IT people. Weekly free DEMO is available. Even if you are non-IT, we can train in manual QA/Automation QA and do placement assistance or provide you Intern jobs in our projects. Intern job available for QA trainees after the training in east bay through us. Looking forward to Meet you in Class. 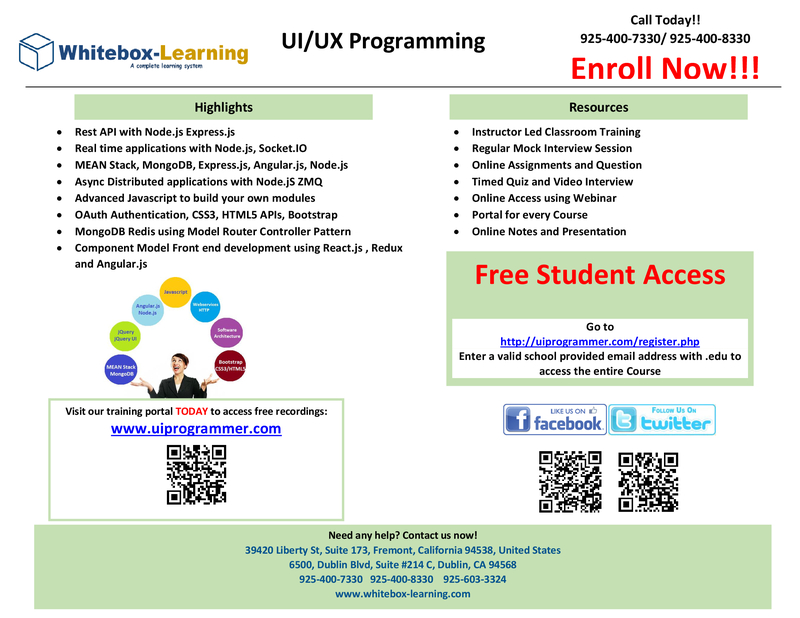 In local east bay- Java Training by 10+ Years IT expert + UC college students for High/Middle schoolers. The training location is conveniently located just across Stoneridge mall. 25-hours + Project work training is only $499. Online training is also available if interested just for $399. In addition, Job-Oriented Tableau, QA, BA, BigData/Hadoop and BI Training is available for aspiring IT/Non-IT people. Weekly free DEMO is available. Even if you are non-IT, we can train in manual QA/Automation QA and do placement assistance or provide you Intern jobs in our projects. 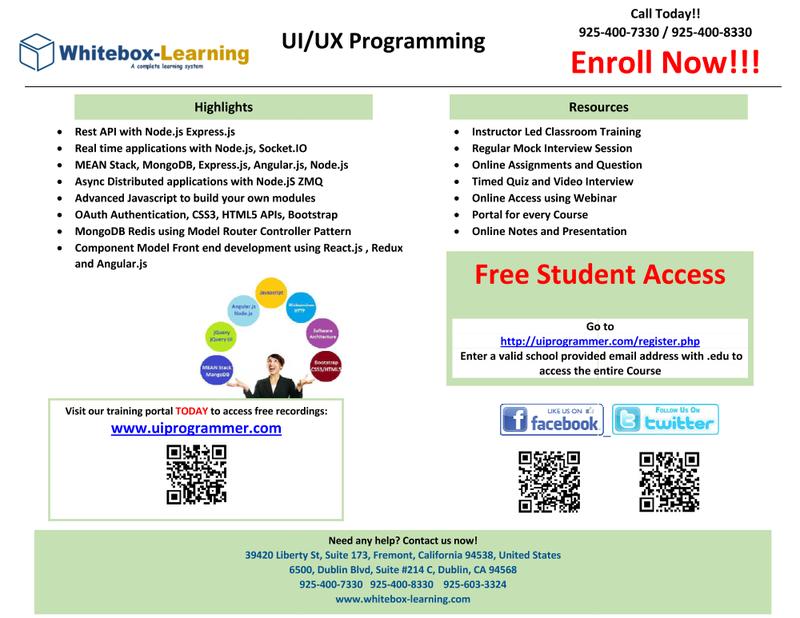 Job-Oriented training by 15+Years US experienced consultants to teach QA, Data Science and Big Data in Pleasanton. Please contact [email protected] or (925) 322 3131 for further questions. We will have a Free DEMO session to give overview. – Week 1: Basics of Data management, Importance of Data, Data Governance, Data Modelling, Datawarehouse, Introduction of Data Science, What is Data Science?, Machine learning, Statistical modelling, Careers in the market place. – Week 4:Business Analytics, Business Analysis, Customer Analytics, People Analytics, Accounting Analytics. Come and experience how you can take advantage of Raspberry Pi, Robotics, Games, etc. to get kids excited about technology and innovation. Free Event –Very Limited seats. Raspberry Pi is a credit card sized computer which can be used to create cool electronics projects. We use Python programming for all Raspberry Pi projects. 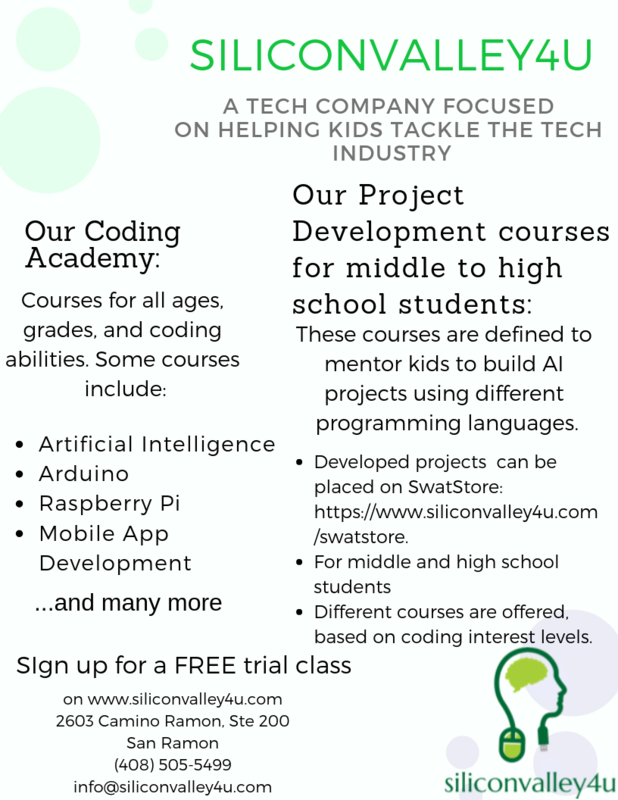 Its a great way to develop interest in technology and learn coding. Parents/Guardians are required to be with their kids at all times. Hi I am looking for in home Python programming help. We live in Danville (near Diablo vista Middle School). My daughter are in 10th and 8th grades. I need a tutor for Python or R. Are there any classes offered around Dublin for a beginner programmer that teaches programming and data analysis? Alok 402-770-4165.